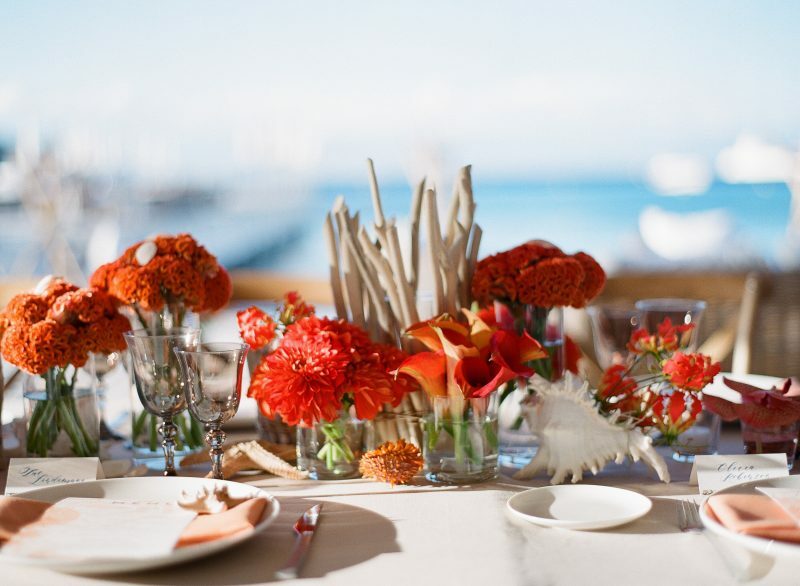 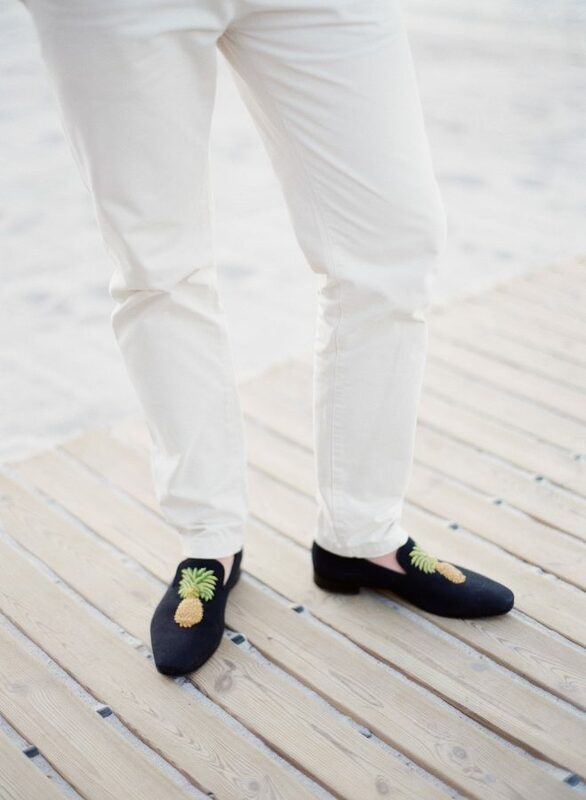 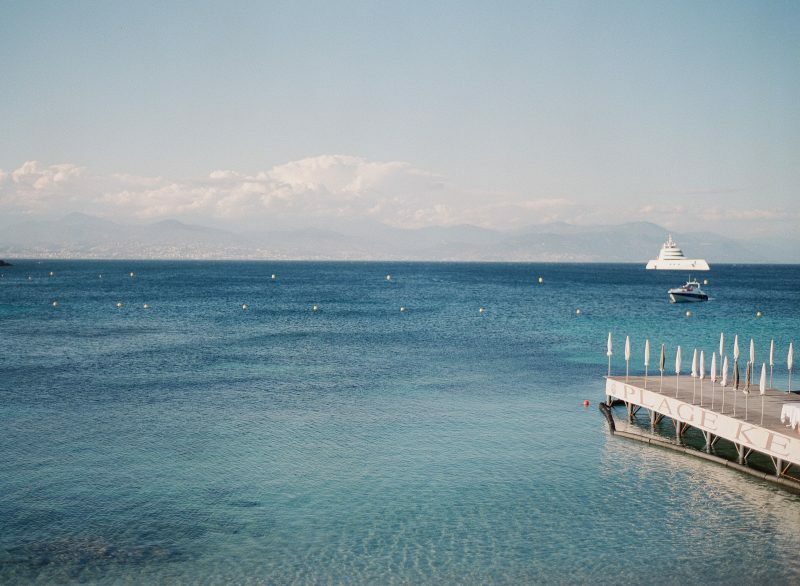 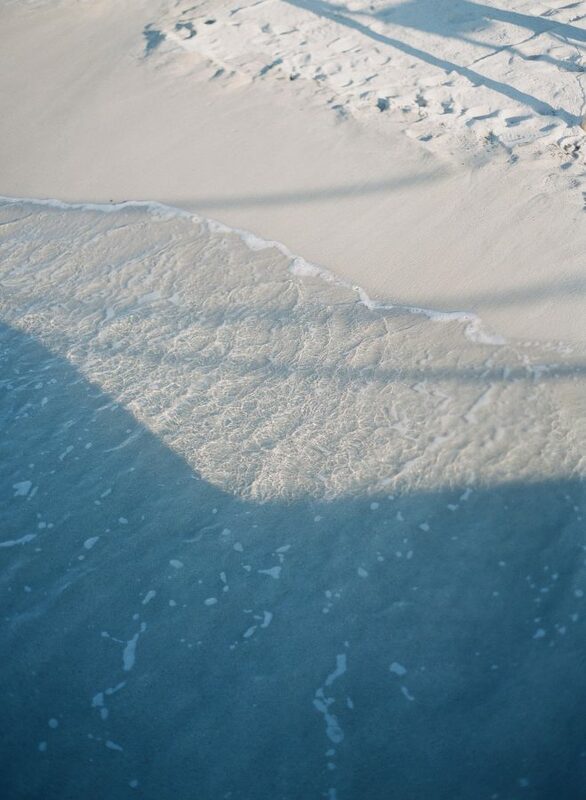 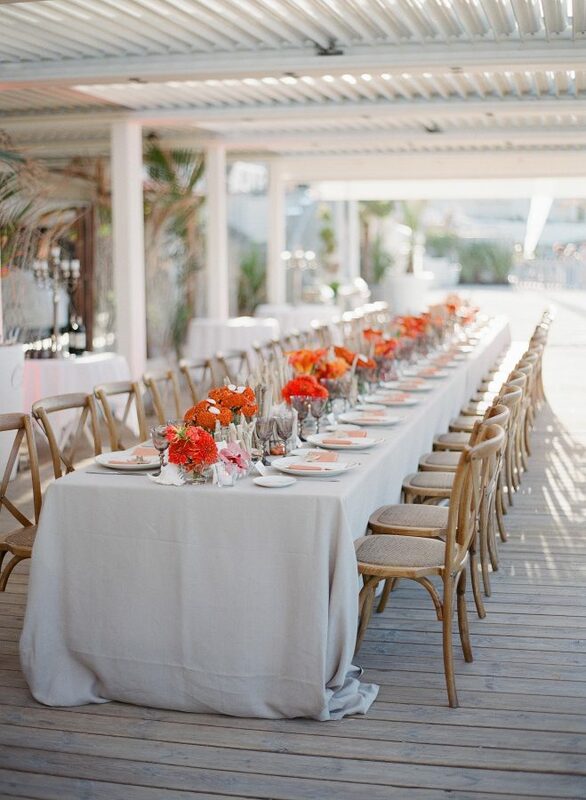 This intimate rehearsal dinner took place at a chic beach club in a secluded bay on an exclusive peninsula. 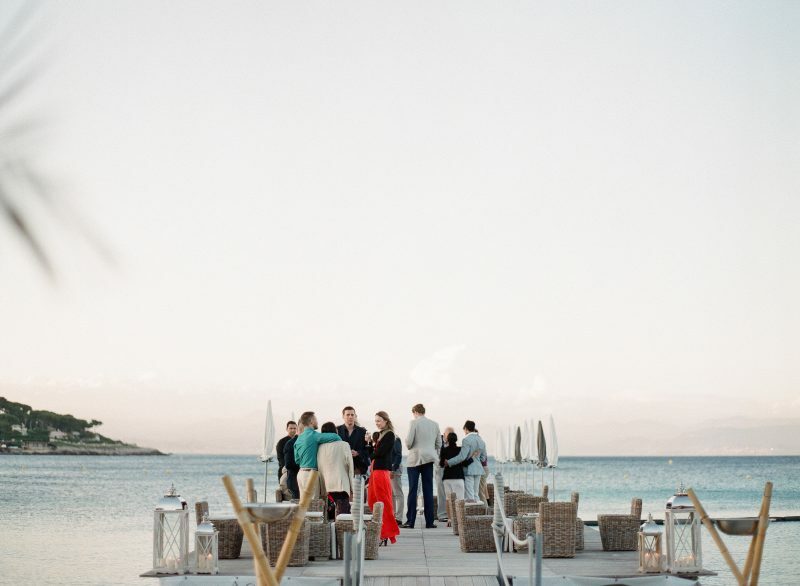 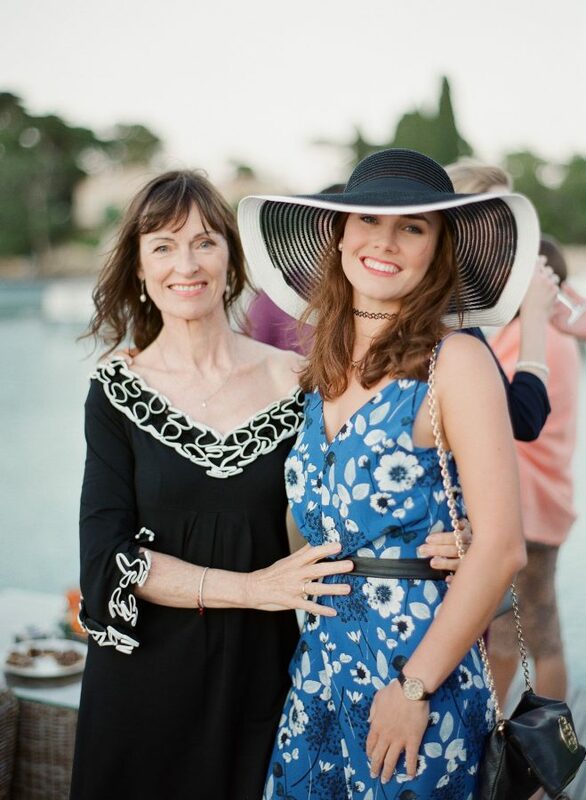 Guests enjoyed cocktails on the pontoon before being seated for a family-style dinner with sharing plates and local specialities. 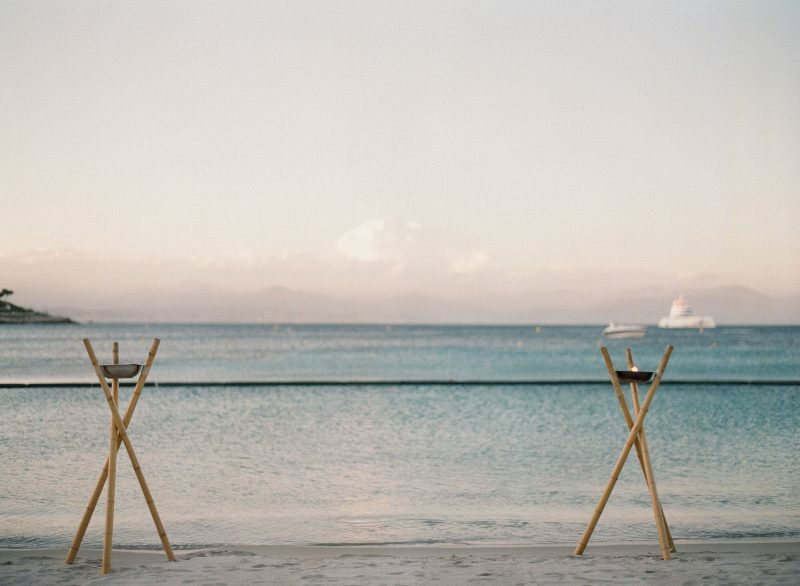 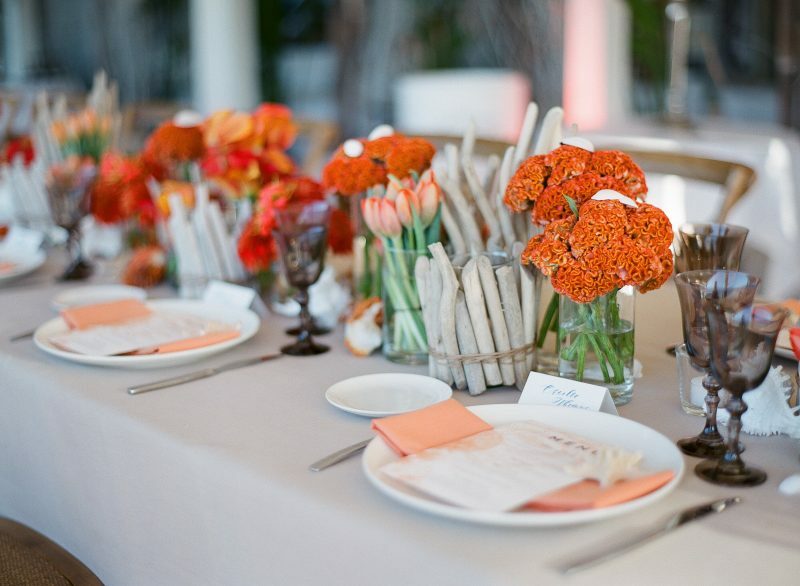 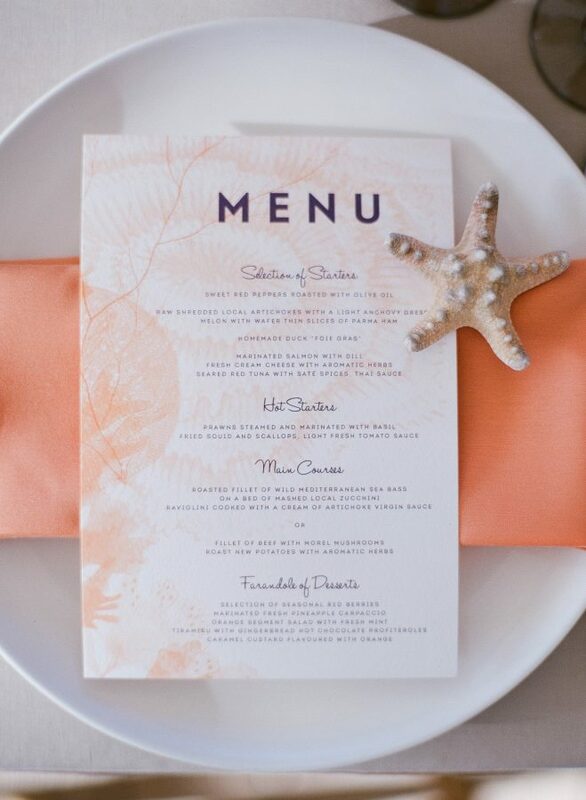 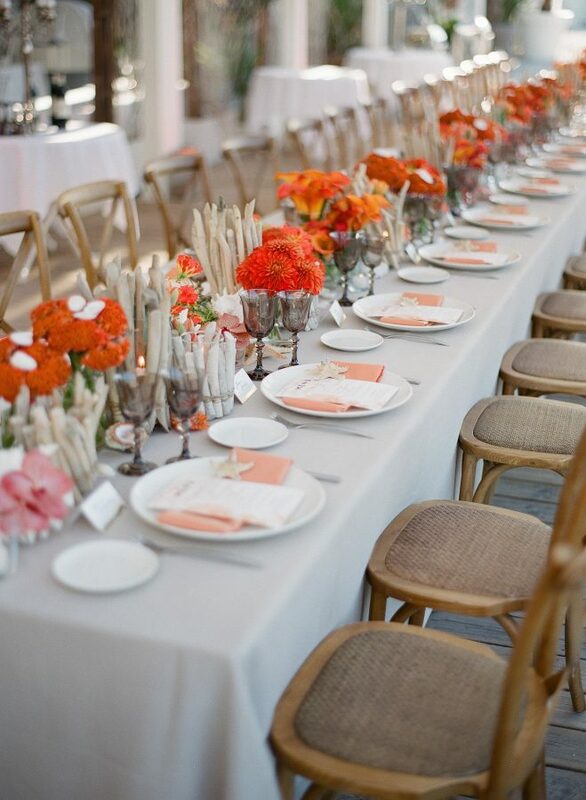 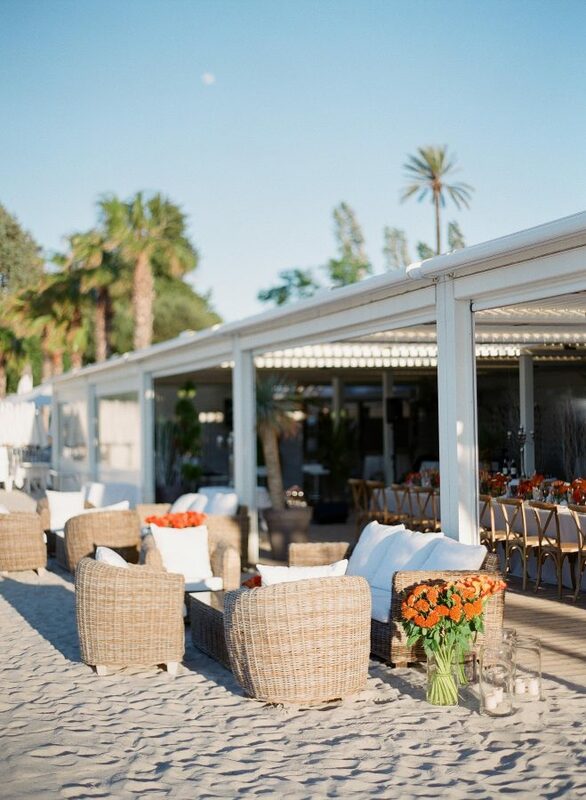 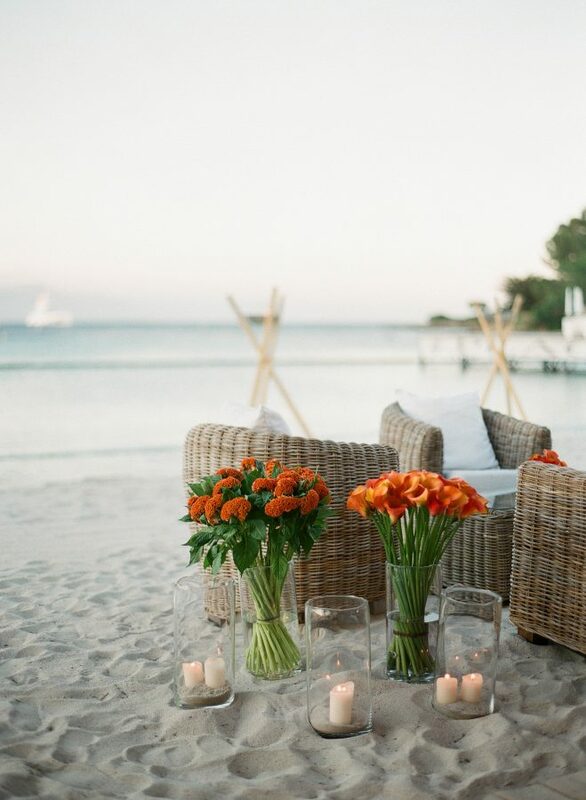 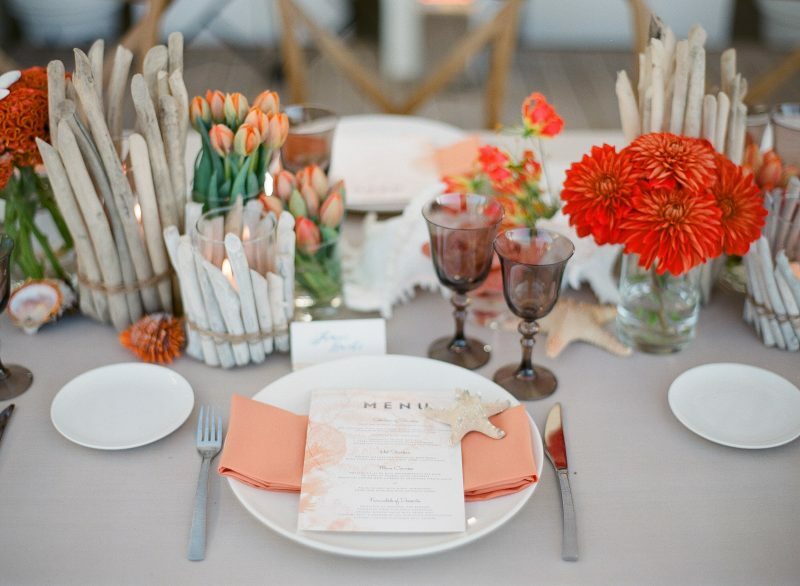 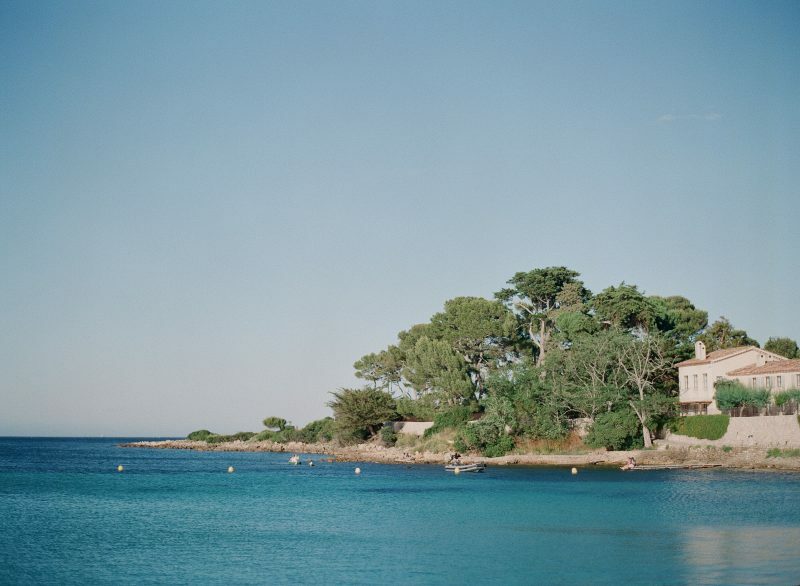 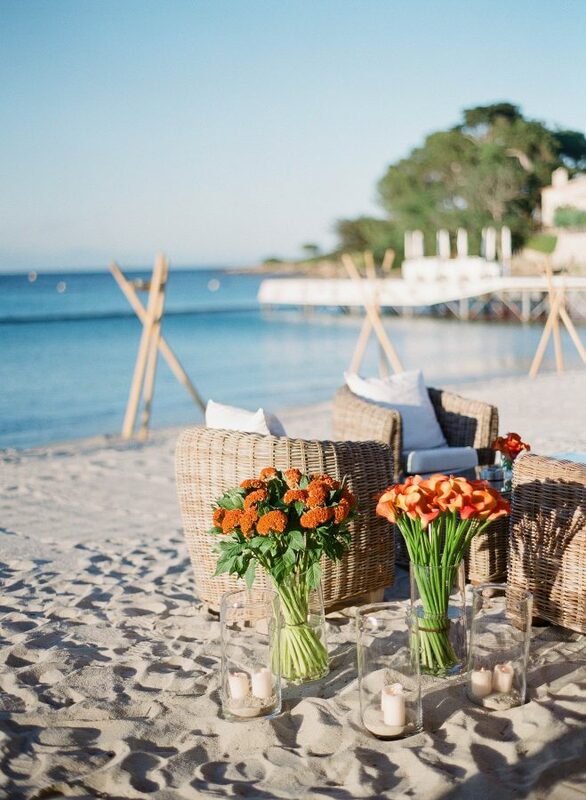 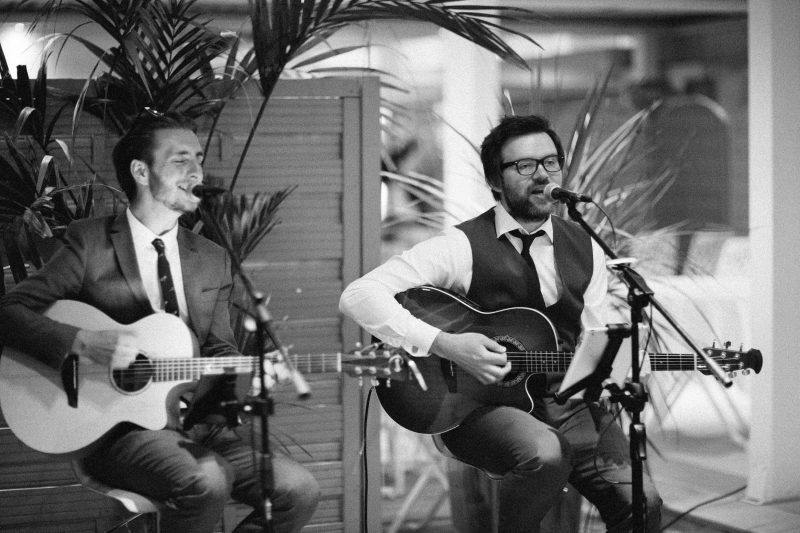 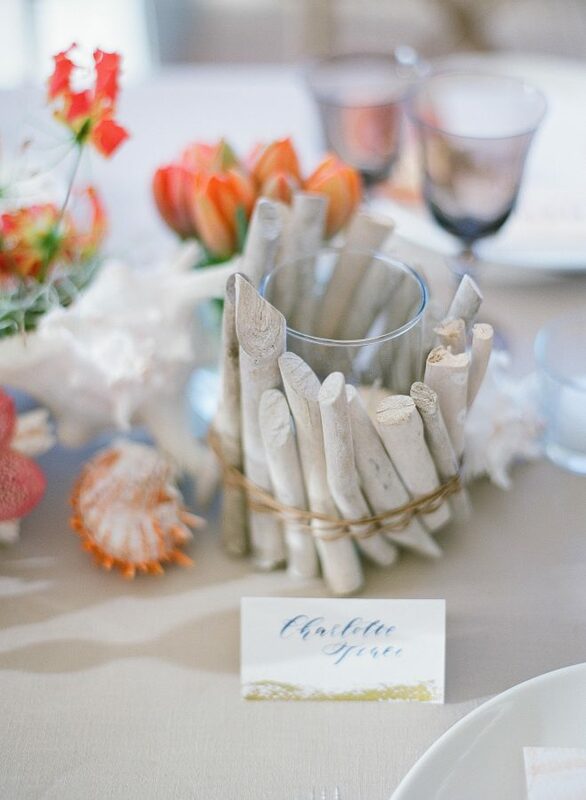 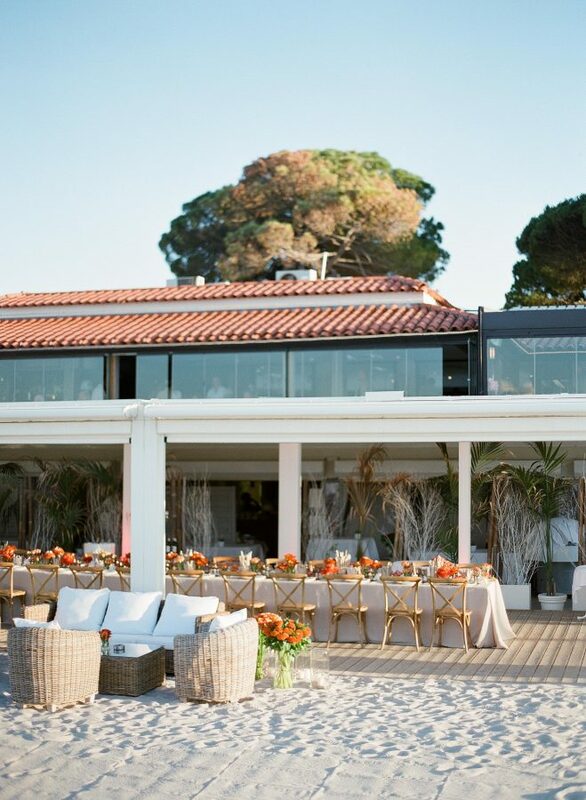 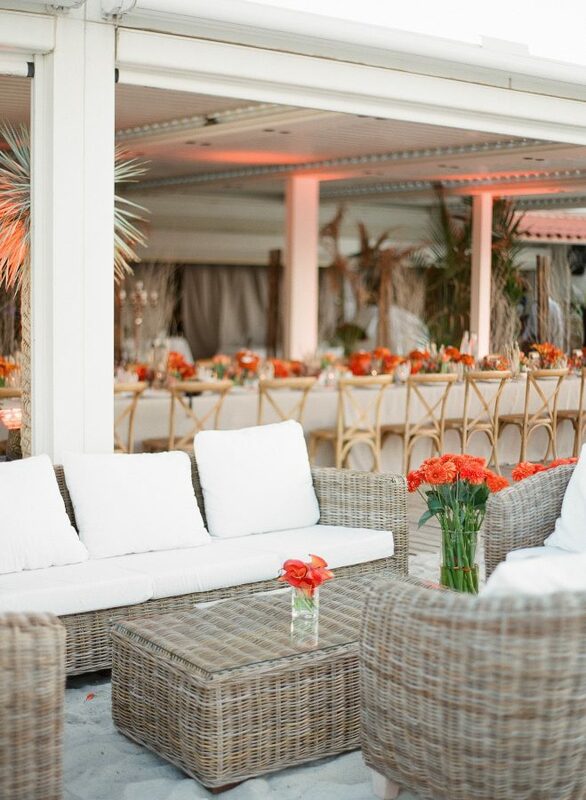 Coral tones with light wood, rattan and linen perfectly complimented the sandy backdrop.